Congratulations to one of our amazing Brainstormer crew – Liz Czukas!! 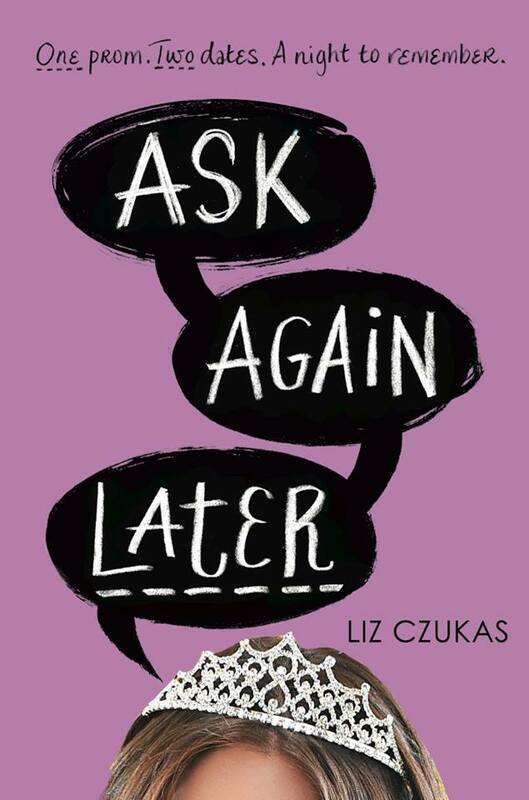 Her debut novel, Ask Again Later, was released today!! This entry was posted in author, Brainstormers, Liz Czukas, prom, Uncategorized. Bookmark the permalink.